A Missouri company will take over management of the Tulsa Public Schools transportation department. The Tulsa School Board is contracting out management of the district’s transportation department. There were some complaints from the support workers’ union, but Schools Spokesman Chris Payne says no one is losing their job and the deal will save time and money, more than $250,000 a year, plus a minimum of an additional $130,000 in the first year of the contract. The vote was unanimous to contract with Missouri based TransPar for transportation management services. 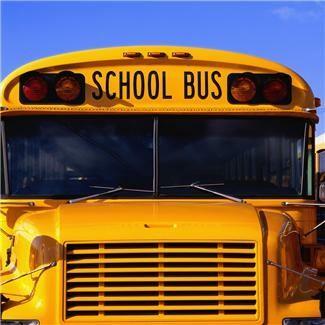 The district will continue to own the school bus fleet.